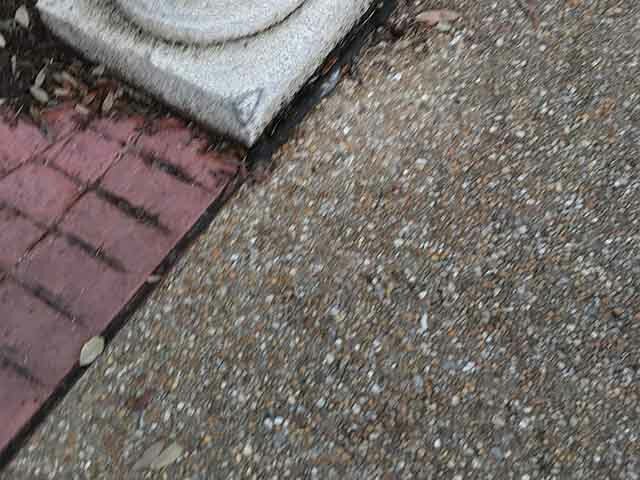 For months now, guests have observed survey work at the entrance to the Magic Kingdom Park at Walt Disney World Resort in Florida, but the Disney Company has kept a tight lid on information about the reasons for it. Now, though, they have finally come forward to announce that a new parking garage will be built at the entrance to the Magic Kingdom. As far as parking garages go, Disney has tossed down the gauntlet on the design, which will feature a three-story structure partially submerged in the north end of the Seven Seas Lagoon. 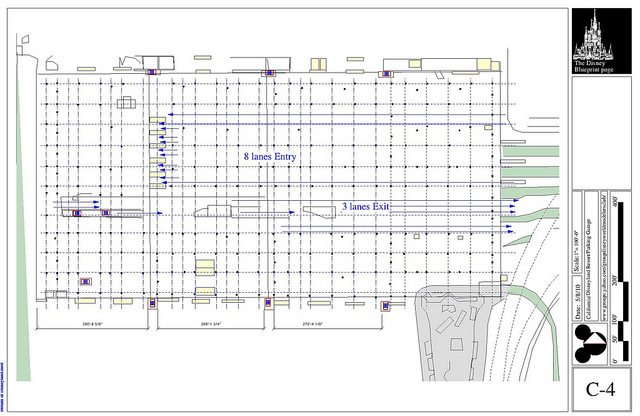 The preliminary blueprints also show an underwater vehicle tunnel extending the full length of the lagoon, with its entrance located between the Transportation and Ticket Center (TTC) and Disney’s Polynesian Village Resort, and a pedestrian tunnel (likely featuring moving sidewalks) connecting the garage to the Disney’s Grand Floridian Resort and Spa. The World Drive overpass construction currently underway at the entrance to Magic Kingdom parking already includes an extension to the parking garage tunnel entrance. The Seven Seas Lagoon, a man-made lake reaching a maximum depth of 14 feet, will be drained for the construction. 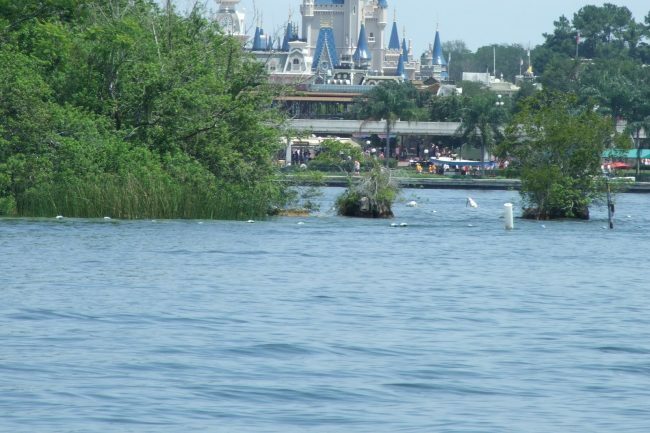 The temporary drainage will have a tremendous impact on the guest experience, as the lagoon is surrounded by three resorts, the Magic Kingdom park, and the TTC. It hosts ferry boat transportation between the TTC and Magic Kingdom, smaller launch boats between the Magic Kingdom and its resorts, and countless recreation boats available at the resorts. Uncle Walt’s Insider reached out to The Disney Company for further information, and spokesperson Marty Martin replied, “We are excited over this newest addition to the Walt Disney World Resort. As it stands, the current plan will allow guests to purchase points to utilize towards a parking space, in essence following the same model as the Disney Vacation Club.” Mr. Martin also confirmed that construction will begin in late summer 2018, and will entail the lagoon being capped off at the water bridge and drained for the duration of the construction, so as to not cause any issues with the adjoining body of water, Bay Lake. 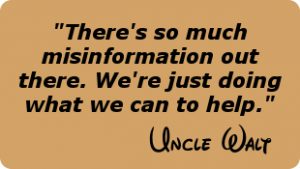 We here at Uncle Walt’s Insider are excited at the prospect of this new endeavor and will keep all of our readers up to date on any new information that becomes available.